Are you experiencing random symptoms that can’t be explained? Maybe you suddenly find yourself questioning belief systems & religion, or maybe just questioning our current physical reality in general? Wherever your spiritual awakening began, you may have conducted a LOT of research into the metaphysical and physically “unknown;” probably combined with an unsatisfied thirst for TRUTH AND WISDOM. You ARE NOT alone. Everyone has a something that sparks an increase in higher consciousness – something that increases your level of awareness, that causes you to look for and recognize tools you can utilize to continue advancing spiritually. One of the most common symptoms we experience as we ascend is noticing the benefits of a few, very key, rituals and routines, like meditation, lucid dreaming, and astral travel / astral projection. 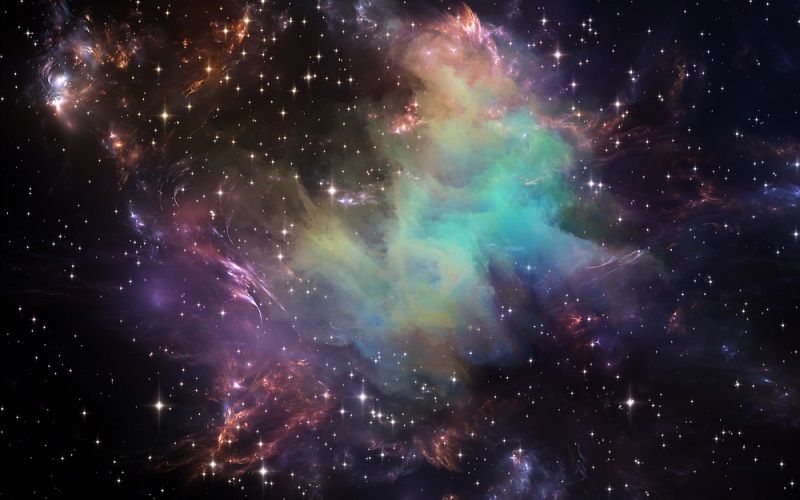 The Astral Plane is the higher realm of our current existence; it is considered to be composed of our subconscious emotions and the home of our 4th-dimensional being and higher self. Many people that study this amazingly existential field consider the spiritual piece of our being that can cross over, (from our physical to the Astral Plane), as our interdimensional vehicle. This is our inner being, or our soul, utilizes our physical body in this reality to cross over, simply because this is the vessel that PERCEIVES our unavoidable ego, emotions, and set of experiences. Many ancient cultures and civilizations that honored the divine capability to travel to the astral realm, including the ancient Egyptian civilization – they believed this esoteric knowledge should only be accessed by those worthy, and ensured the elite truth of Akashic wisdom stayed within a circle of those holding a high vibrational energy and collective consciousness. The ancient Egyptians believed this vehicle of our human body served as a temporary vessel for our soul. Our brain and body in the physical has only been present within this lifetime; but being able to travel astrally to open up portals, and wisdom from past lives may be uncovered to assist in advancing your spiritual evolution in this life. This ritual was not something that could not be learned, nor taught, freely – though it is not a SKILL acquired very easily, every human on this Earth possesses the power to perform it. Meditative practice and mental training absolutely help, but there are also spiritually advanced tools we can utilize to advance abilities to ASCEND into the ASTRAL PLANE… and ASTRAL PROJECT. As we awaken spiritually, we uncover the truth that we are not simply our physical body – our body is a vehicle that encapsulates our true self: our spirit and soul. An out of body experience, (like astral projection), is one of few ways we can comprehend this truth, and there simply are no words in the language of our reality that can fully explain the curiosities of this existence. Some people astral project spontaneously, meaning without any conscious effort put forth. But for most of us interested in starting on this journey, it does take a level of training and practice. There are a few techniques that can be used to achieve the cosmically wondrous experience of astral projection. All of these techniques utilize different focus points of your consciousness, and one that works for someone may not universally work for everyone else. It is helpful to have clarity and awareness of your mindset; what plays upon your ego, and what spiritual strengths you have developed thus far. Some of these techniques include the “rope” technique, the “lucid dream induction” technique, the “Monroe” technique, the “hammock” technique, “displaced awareness” technique, or the “jump” technique, (to name a few). THAT BEING SAID – everyone human being can project their astral body as they please, though typically our ego-based mentality will restrict this. By tuning into the deeper frequencies of these higher realms, you can access this realm – and there are products that can assist in guiding your consciousness to the proper state of mind. There is even record of an out-of-body pioneer and his group of “explorers,” who could travel together to these other dimensional physical realities, all under scientific study. There are also many other tools at your disposal to assist in creating an astral travel experience. Though meditation is a huge step in this process, most find that auditory stimulation assists by leaps and bounds when it comes to creating the mind state and brain frequency necessary for astral travel. The professionally-built Astral Project Recordings will absolutely speed up the process for you to uncover your Higher Self and travel the astral realm. You can also check out any other astral enhancing items or other products at The Unexplainable Store!